A Year. A Game. An Island. The early 1970s marked the beginning of Newfoundland’s cultural renaissance. And in 1974, amidst the music, literature, and burgeoning patriotic pride, a young, upstart Reach for the Top team from Canada’s newest province has eliminated competitors from across the country, setting the stage for a showdown with the defending champions in the final match. 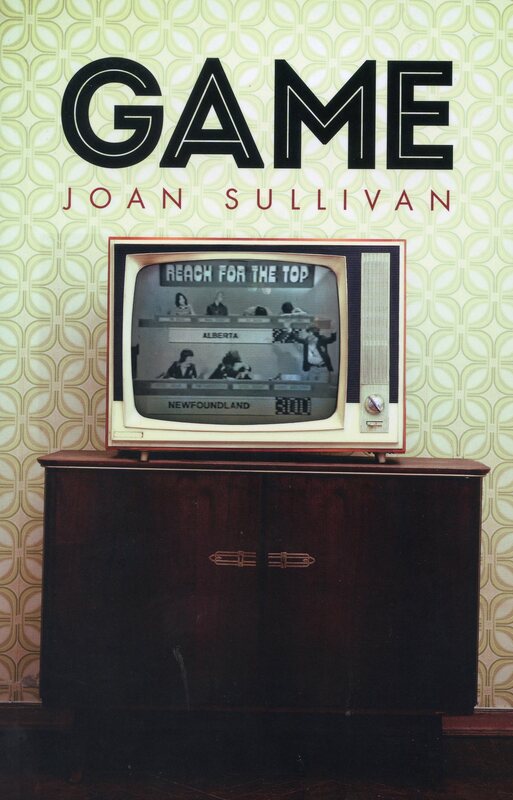 In GAME, Joan Sullivan tracks the signs of a culture coming into its own, and the team that held the entire island in rapt attention.